One way to acquire factory-treated clothing is by mailing in pieces from your own wardrobe to Insect Shield. The company will then apply permethrin to each article of clothing, and mail them back to you. This process takes around two weeks to complete and cannot be rushed. There are two advantages to factory-treated clothing over home treatment. First, when clothing is treated with permethrin in a factory setting, the substance will remain active for far longer than a DIY treatment – approximately 70 detergent washings versus 4-6 washings. 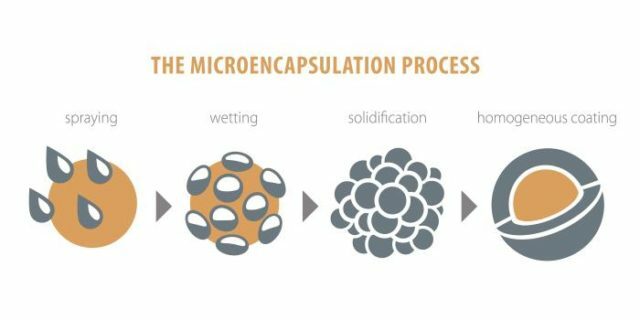 The reason for this difference lies in the microencapsulation techniques that companies employ in treating clothing. These methods completely saturate the fabric with permethrin and increase its effective lifespan. The factory permethrin formulation also allows companies to treat hats and bandanas for usage by consumers, because the substance will not run off when a person perspires as readily as with a home treated hat or bandana. The second advantage is that, since the factory application process also involves dipping techniques, the permethrin is more evenly distributed on the clothing. And, more even distribution means better protection against ticks. The price of treatment depends on the number of items sent in – the more items you submit for the process, the less it will cost per piece. For pricing purposes, a pair of socks counts as a single item, and coveralls require an additional charge. Check the Insect Shield website for current rates. 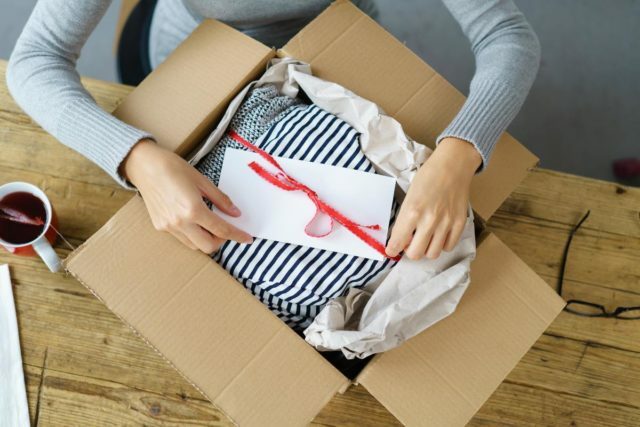 Wash the garment(s) prior to mailing – even if the clothing is brand new. Only send in clothing that is cut and sewn. Insect Shield will not treat loose fabric. Dry Clean Only clothing cannot be treated. Water resistant clothing may be unsuitable for treatment, because the permethrin will not properly bind to the fabric. It will not ruin waterproofing. Line-dry only clothing may be unsuitable for treatment. Do Not Tumble Dry clothing may be unsuitable for treatment. For an additional fee, the company will also embroider its logo on any item(s) you choose. This is especially helpful when quickly separating treated clothes with untreated clothes for laundering, since the tow types of clothing should never be washed together.